As a child, Mother’s Day was about sneaking downstairs with my dad and brothers to make up a tray of breakfast before Mummy woke up. Then we’d clatter creep back up to her room clutching our homemade cards and gifts and “surprise” her with breakfast in bed. The air hummed with excited anticipation. Will we be able to get breakfast ready before Mummy gets up? Who’s going to carry the breakfast tray? Who gets to open the bedroom door? Will she like the card I made for her? What will she say when she opens my gift? It didn’t make sense to us then, but it certainly does now! 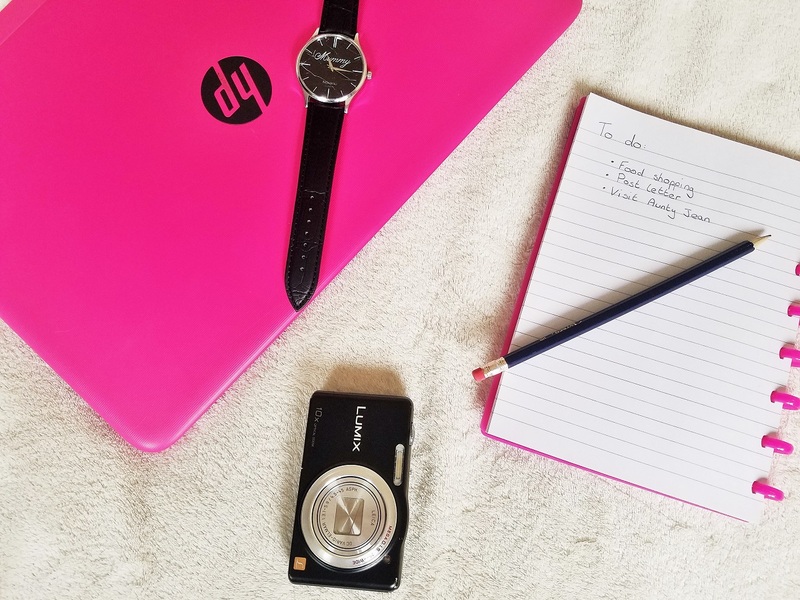 When you become a Mama yourself, you realise that the house doesn’t keep itself tidy. You see that the washing and ironing actually take time and, even though your mum told you a hundred times, putting dirty clothes next to the wash basket instead of inside it is infuriating! And those weeks, months, years of broken sleep – night feeds, sickness, bad dreams, wet beds – are exhausting. You thought she nagged you all the time. Now you realise, she didn’t even tell you the half of it! 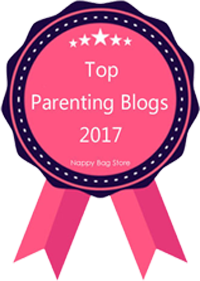 Yup – Mums are amazing! They show up every day, taking on any challenge throw at them, working from the moment their feet touch the floor to the moment their head touches the pillow… and they still manage to tuck you up in bed with a kiss and cuddle at the end of it! So I think now, more than ever, I appreciate my mum. The days of tucking me into bed may be over but she’s always on the end of the phone and she’s always the one I go to for advice. So what gift to get for this wonder woman? 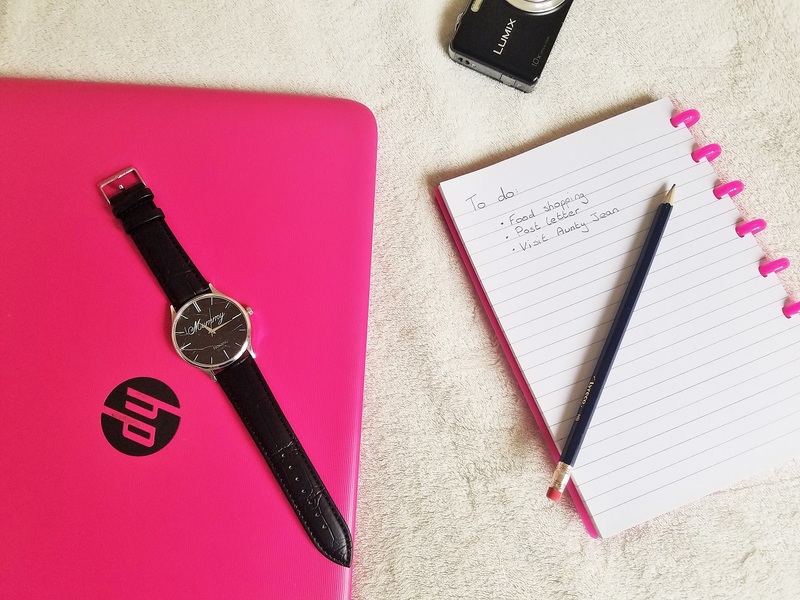 Well I was recently contacted by GiftsOnline4u to try out a new, exclusive Novanu London Watch. The company has a great range of engraved watches and I chose a stunning leather wrist watch with a black marble dial. The watch can be personalised on both the front and back, making it truly unique and personal to the wearer. I opted to have the word “Mummy” written on the front in beautiful italics. It also has the Novanu London branding here too in small letters. 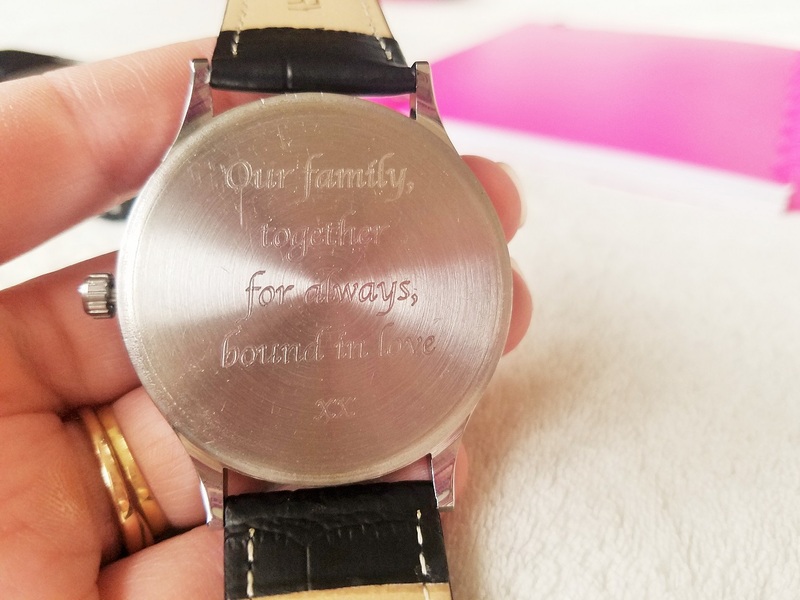 But the back of the watch is the true heart of this special gift – you can have a secret message engraved onto the metal that is completely personal to you (85 characters over 5 lines). I love the idea that only you and she will know what the message says and I can picture the little smile every time she checks the time and remembers the secret. I know one of the things I dread about my own kids growing up is not having them around every day. 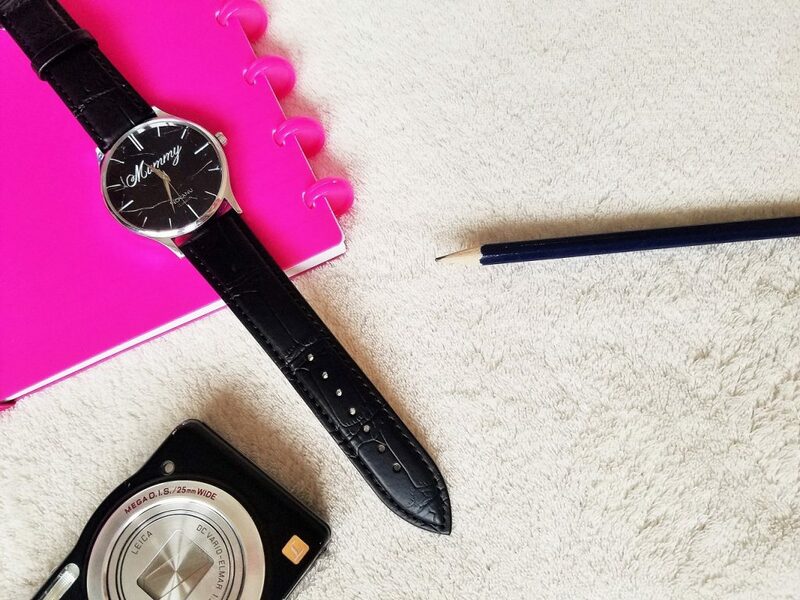 My mum and I now live several hours away from each other but having a treasured gift like one of these Novanu London watches is a way for her to have something of us with her every day. The Novanu London Watch arrived quickly. You can choose the normal posting options or go for Next Day Delivery if you’re running out of time*. It comes in a textured, grey presentation box with a magnetic fastening, and inside there is a black display cushion which the watch is wrapped around. 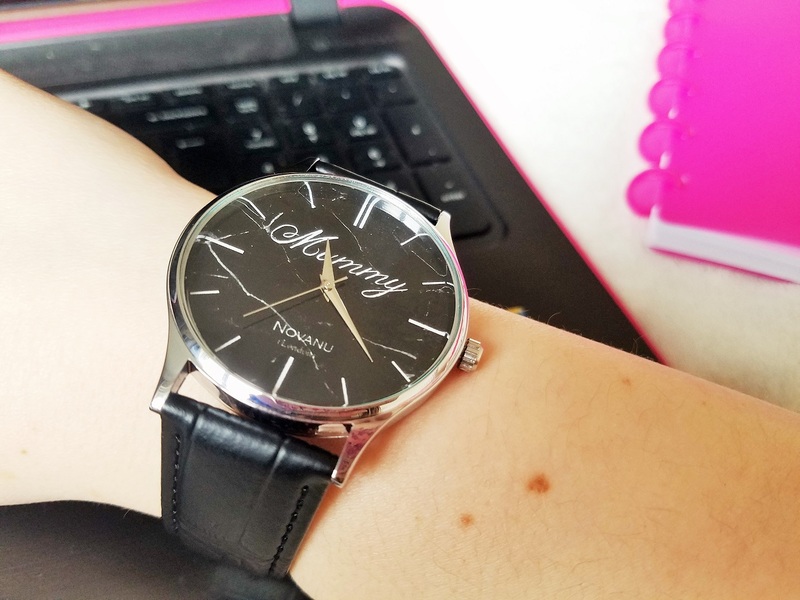 The watch itself is bigger than I had expected – I’d describe it as a unisex size rather than a women’s watch, with the face being 4.5cm in diameter (almost 2 inches). But it still sits nicely on my wrist. I will probably look at getting an extra hole punched into the strap as my mum has very slender wrists but this shouldn’t be an issue for most people. The marble face is really clear and I always prefer to get a watch with obvious markings for each number. 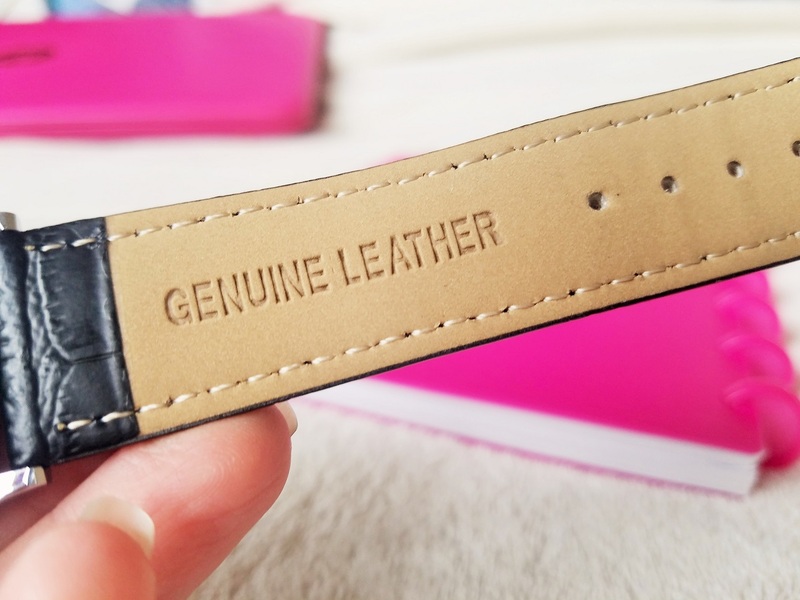 The engraving on the back is easy to read and in a nice font. 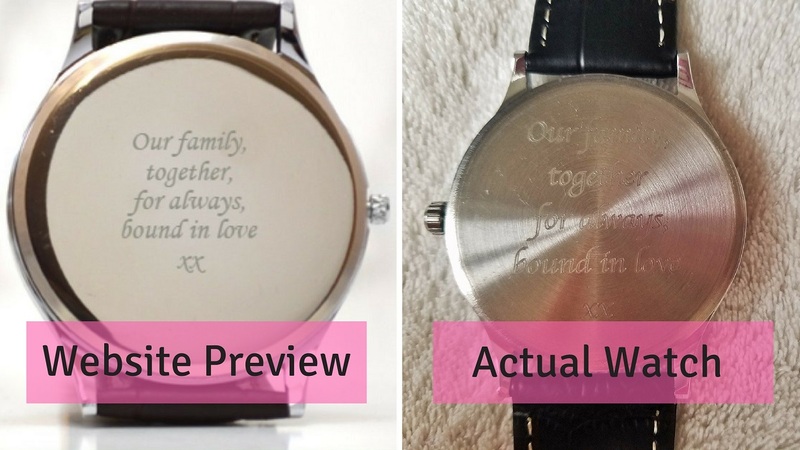 There is a clever feature on the website where you can preview the engraving on the back of the watch, but it’s worth noting that the writing takes up much more space in real life (see photo below). Overall this is a really lovely watch and, with a strap being genuine leather, should last for a long time. At just £59.99 (price includes front and back personalisation), it’s really good value and gift that any mother will treasure. 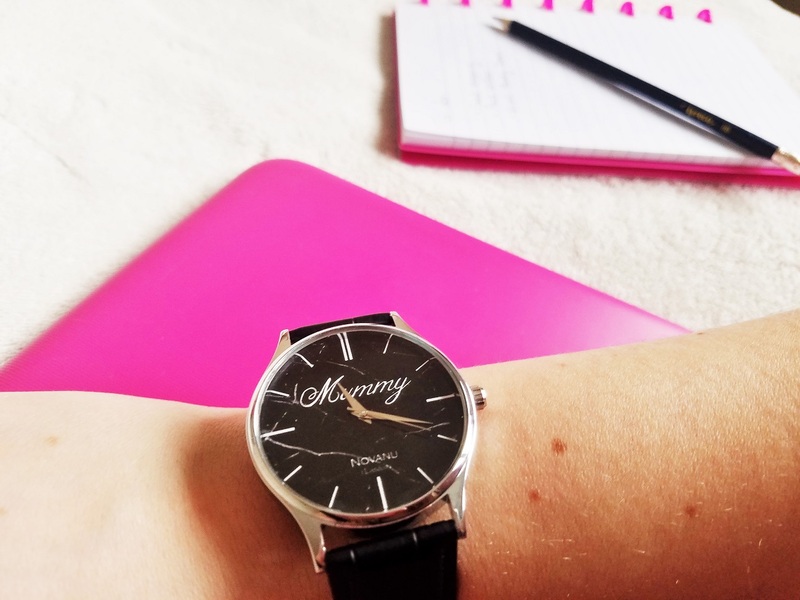 And if watches aren’t really your thing, you can always check out the other personalised gifts from GiftsOnline4u and find something truly unique this Mother’s Day. Now comes the exciting bit – you can get your hands on one of these gorgeous Novanu London watches for free! Simply choose as many entry options as you like from the Rafflecopter widget below to be in with a chance of winning! The full terms and conditions are listed at the bottom of this post, and the competition will end on Wednesday 7th March. No Purchase Necessary. Giveaway starts 24th February 2018 at 00:00 GMT and ends 8th March 2018 at 00:00 GMT. UK entrants only. Entrants must be 18 years old or over. One winner will be selected at random using the random winner generator within Rafflecopter. 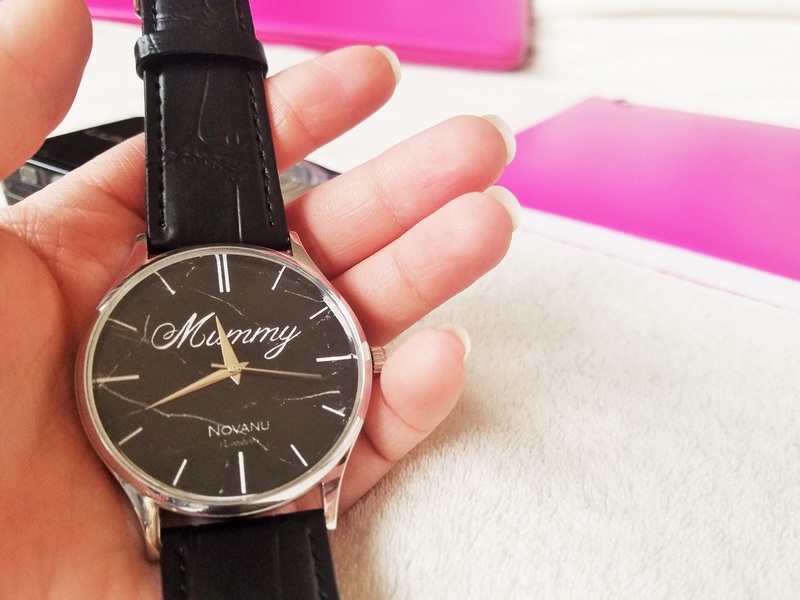 The prize is one Novanu London Personalised Wrist Watch For Mum Black Marble Design (RRP £59.99). The winner will be contacted by email and their name will be displayed on the giveaway page using the Rafflecopter widget. Where possible, I will also tweet the winner. The winner will have 48 hours to respond before a new winner is selected. No cash alternative. Please note that OnlineGifts4u are responsible for fulfilling this prize and Lucy At Home is not responsible for sponsors that do not fulfil their prizes. I have represented the sponsor with the expectation they will fulfil their prize and in a timely manner. I will only be passing your details onto the sponsor so that they can contact you regarding your prize. I will not share or sell information and will use any information only for the purpose of contacting the winner. Facebook, Twitter, Instagram, Pinterest and Google+ are in no way associated with this giveaway. Please note that in order to qualify for the social media entries, a valid account that clearly identifies the holder as being a user is needed, and any entrants found to be using multiple accounts to enter will be ineligible. Disclaimer: We were sent Novanu London Watch for the purposes of this review. All opinions are my own. For more info, check out my disclosure policy. We don’t really have any traditions – although my mum’s birthday does tend to fall on or around Mother’s Day. This means we go to hers! Remembering to Celebrate the Day by choosing a nice card and gift for Mum, visiting her on Mothering Sunday as we spend time together with family and loved ones. We have lunch together, as well as afternoon tea. Mum loves to have us spend time with her, sharing a meal, etc. I always remember as a kid my dad taking us out and buying daffodils for my mum. She loves them. Breakfast in bed and spoiling my mum the whole day. Jumping into bed with Mum on Mother’s Day morning to give her gifts and breakfast in bed. My very first Mothers Day as a mum – getting my first card ever! We always give my partner`s Mother a big bunch of daffodils, as they are her favourite. My mum is not around so Mothers Day is all about me…I love it! From being woken with breakfast in bed to a lovely Roast cooked by husband and kids it’s a fab day! I always loved getting home made gifts from the kids but they have outgrown that now sadly. My favourite memory of Mother’s day was last year when i spent my Mother’s day being a new mummy to my daughter Aliyah who was born on Valentine’s day. Usually I am singing at an afternoon tea on Mothers day – luckily, the venues usually afford me to bring my mum so she can lap up the treats while I work! Gosh, this has made me realise I don’t have any mothers day traditions, or special memories. I must admit I don’t believe we should wait for just one day a year to let our mothers know how special they are. My Mum lives 140 miles away, I visit regularly and always take flowers- why wait ? I always ask for Breakfast In Bed but we usually have lunch in a restaurant so I don’t have to cook. My favourite mother’s day moment was when my precious daughter made me her first card at nursery. I had suffered multiple miscarriages and after years of fertility treatment we were finally blessed with our daughter. Over the years I had longed for a little card saying ‘mum’ on it and her little card meant and always will mean the world to me! I used to make my mum a cake for every mother’s day as I did sugarcrafting and always got her orchids they were her favourite. Sadly not here now so my hubby gets me some orchids and I go out for afternoon tea with my two daughters . Mine are hugs from my kids and beautiful homemade cards, then being spoilt and taken out for a nice lunch. From being very young, always giving flowers. I remember all getting up early on mothers day and making my mum breakfast in bed with croissants from a tin. My mums meat patties, which were absolutely divine and in which she has not cooked in a very long time. Now hands that do dishes can feel soft as your face, etc. I’ve always treasured that moment. My mum dancing at my wedding reception. We don’t have a certain tradition but we live in different countries so Skype is amazing for us, we’ll definately be on for a long time! My mum had to work on mother’s day one year and I rang her at work and she forgot to put her phone off. Listening to her laugh and joke at work made me see a whole different side to her. I love that my two girls always make me a card. They are only little but it’s just adorable…even when your 6yr old writes ‘mummy i love you even when your bosy’ haha. Every mothers day i have afternoon tea with my own mother. When my children were young they would make me a cake for Mothers Day and decorate er overdecorate it with as many decorations as they could find even Christmas ones! My sister and I taking Mum breakfast in bed. Flowers; they’re such a cheering gift at this time of year. I always make my Mum breakfast in bed. Taking mum out for lunch and having all the children make cards for her…..special day! My favourite Mother’s Day memory is of the first Mother’s Day when I was a mother. My son was just over two months old and chose that day to come out in the most spectacular rash. It wasn’t anything awful and he was absolutely fine. Despite the rash I did really enjoy the day. I always get a delicious breakfast in bed and then we usually go out for a walk in the afternoon. Making her breakfast in bed. I used to make my mum a cake as I did cake making and sugar crafting and if I could get her orchids she loved them. Sadly not here now . My hubby gets me orchids now and I go out for afternoon tea with my two daughters . Going out for a lovely afternoon tea. Waking up to a breakfast in bed. I always look forward to my son’s homemade card that he makes at school and a bunch of Cornish daffodils to brighten the house. My first mother day I spent with my partner and baby two months old. It was exciting and fascinating. We always get together for a meal. Mum, Dad, me and my sister and now her fiancée and two kids! Making mothers day cards at school, love when my own daughter brings a card home for me to. I’ve kept everyone so far.